Historically SAP upgrades have required a long and tedious process of attempts and failures with simulations to fine-tune the upgrade steps. Because SAP best practices require a duplicate landscape to allow production support while performing the upgrade, the process can entail enormous amounts of additional hardware and operating costs as well as countless hours of processing, testing and training. Add to this the many errors encountered and numerous restarts/restores that are often required, and most companies are looking at a significant investment in time and resources. The vUpgrade service utilizes a virtual copy of a client SAP system or of a whole client SAP landscape (SBX, DEV, QAS and PRD). 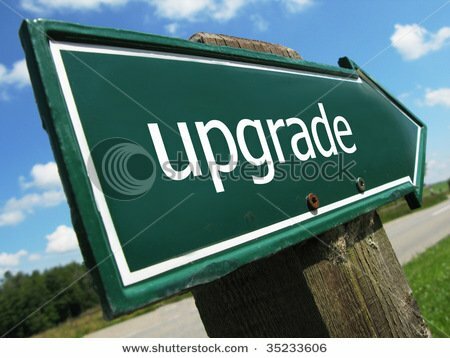 The vUpgrade system/landscape is outsourced to the Texperts Cloud and allows you to execute simulated upgrades to determine pitfalls, timings and most importantly modification requirements of SAP objects affected by the SAP upgrade. These activities happen completely independently from your actual production landscape, meaning any of these activities can be performed at any time before the actual upgrade - providing enormous flexibility and ensuring business continuity. You can quickly and easily repeat the cycles of the upgrade process as many times as necessary through leveraging the VMware Snapshot feature. Texperts provides modification adjustment results in a rolled-up turn-key transport for the actual upgrade for your production landscape.